Haiku: in just 17 syllables, this classic form of Japanese verse captures the essence of a moment. Mastered by poets like Matsuo Basho and Yosa Buson, this ancient literary form has captured the hearts of people around the world, inspiring modern poets like Ezra Pound and Jack Kerouac. 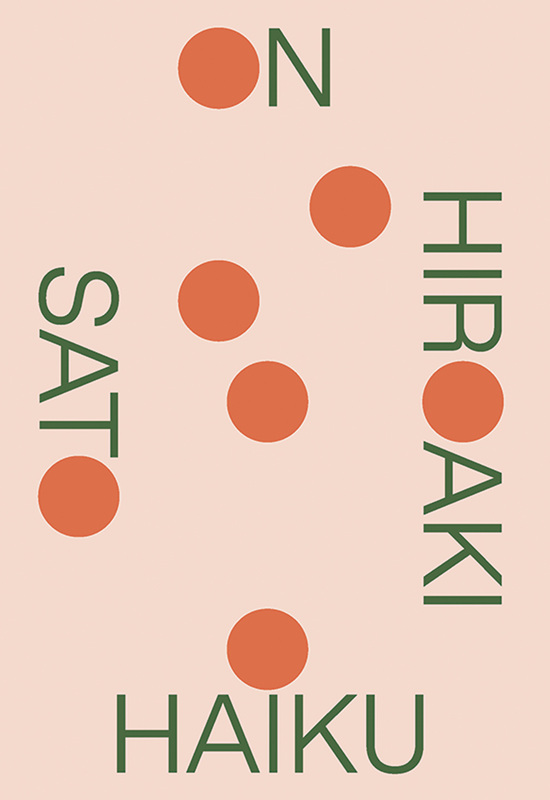 At this talk, Hiroaki Sato, author of On Haiku and former president of the Haiku Society of America, unveils the surprising role haiku has played in social upheavals, religion, humor and more, and examines its boundless potential for literary expression in English. Moderated by Ruth P. Stevens, consultant on B2B marketing, and former editor at John Weatherhill, Inc.